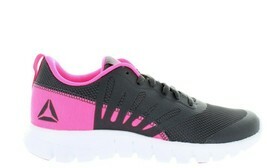 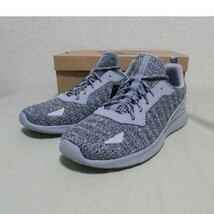 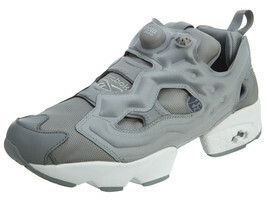 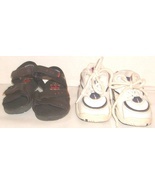 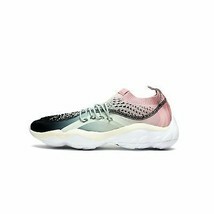 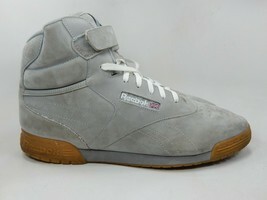 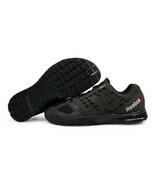 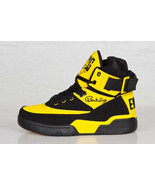 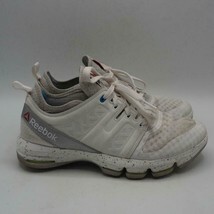 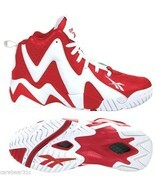 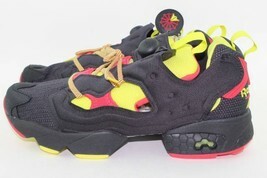 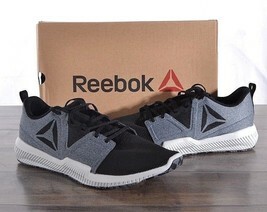 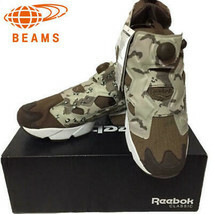 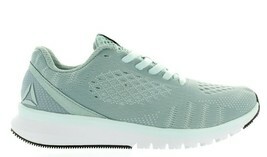 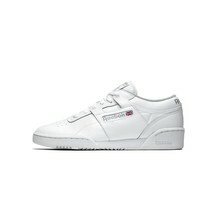 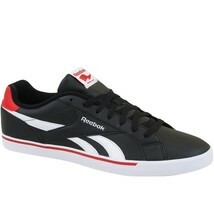 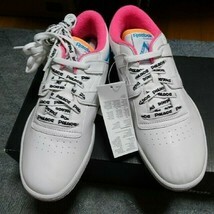 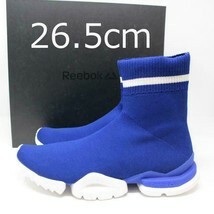 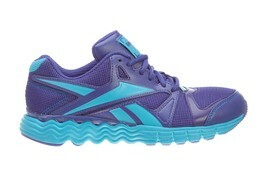 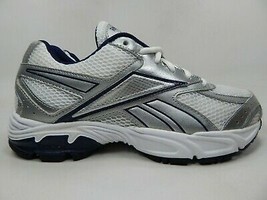 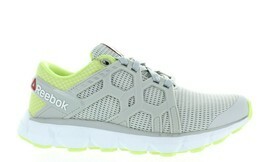 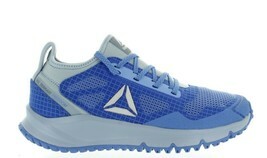 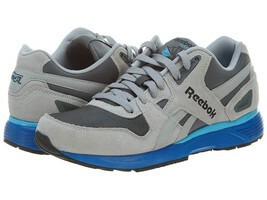 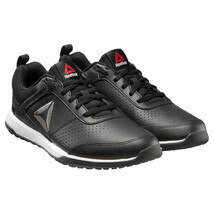 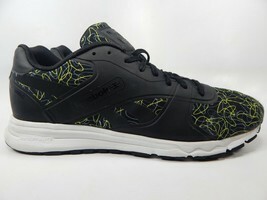 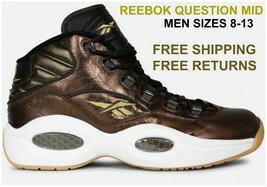 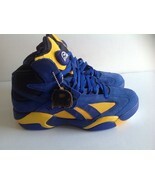 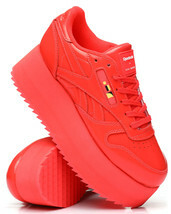 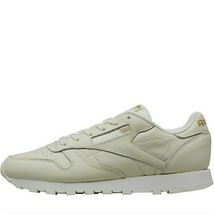 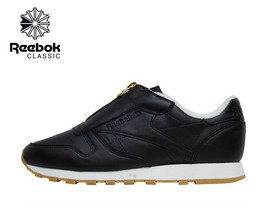 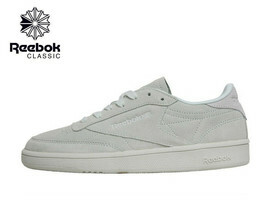 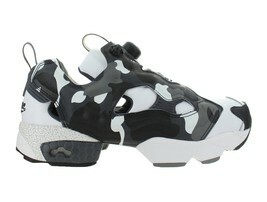 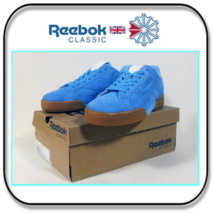 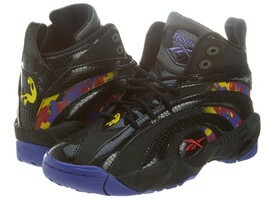 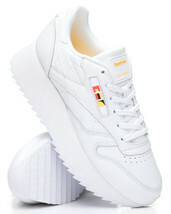 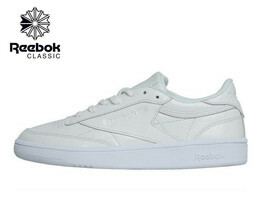 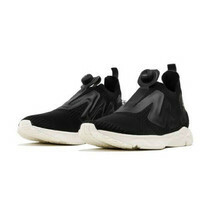 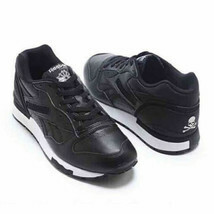 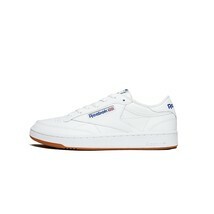 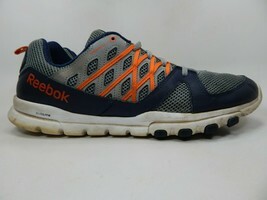 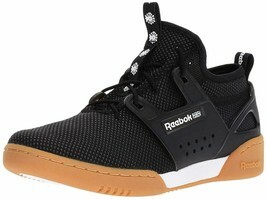 Product reviews for "Reebok Shoes"
I love my new shoes ?? 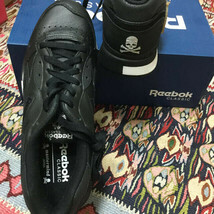 Received my shoes in time for a special event in Florida. 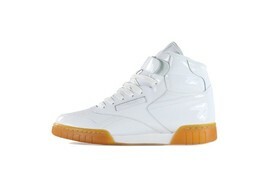 Shoes were in Immaculate condition & overall I am extremely pleased.